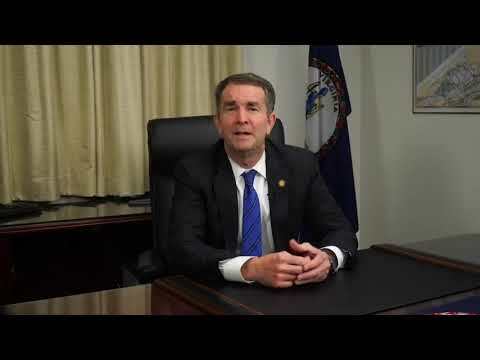 But the Democrat who spoke to Northam said that after further reflection the governor said he has no memory of wearing either of the racist costumes and doesn’t believe he is in the picture. Northam’s efforts do not appear to be successful so far. The Virginia Democratic Party issued a statement demanding Northam’s immediate resignation. The president of Eastern Virginia Medical School apologized on behalf of the school for “past transgressions of your trust.” In a statement on the school’s website , President Richard Homan said the photo “absolutely antithetical” to the school’s principles, morals, and values. He said he would convene a meeting of school leadership to address the issue. Meanwhile, Northam - in his first apology, issued in a written statement Friday - called the costume he wore “clearly racist and offensive,” but he didn’t say which one he had worn.